Insufficient responses to hypocaloric diets have been attributed to hormonal adaptations that override self- control of food intake. We tested this hypothesis by measuring circulating energy-balance hormones and brain functional magnetic resonance imaging reactivity to food cues in 24 overweight/obese partic- ipants before, and 1 and 3 months after starting a cal- orie restriction diet. Increased activity and functional connectivity in prefrontal regions at month 1 corre- lated with weight loss at months 1 and 3. 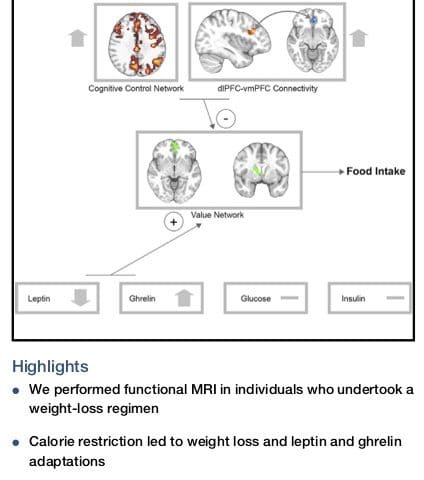 Weight loss was also correlated with increased plasma ghre- lin and decreased leptin, and these changes were associated with food cue reactivity in reward-related brain regions. However, the reduction in leptin did not counteract weight loss; indeed, it was correlated with further weight loss at month 3. Activation in pre- frontal regions associated with self-control could contribute to successful weight loss and mainte- nance. This work supports the role of higher-level cognitive brain function in body-weight regulation in humans. 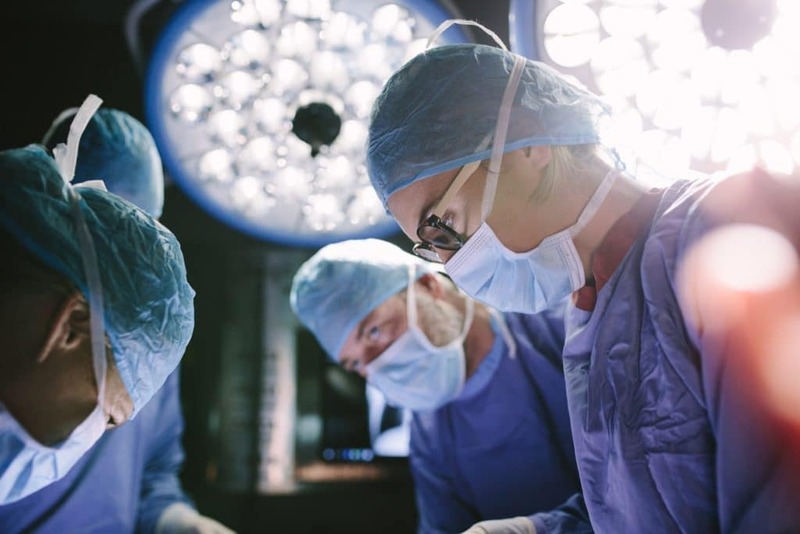 Concentrated female surgeon performing surgery with her team in hospital operating room. 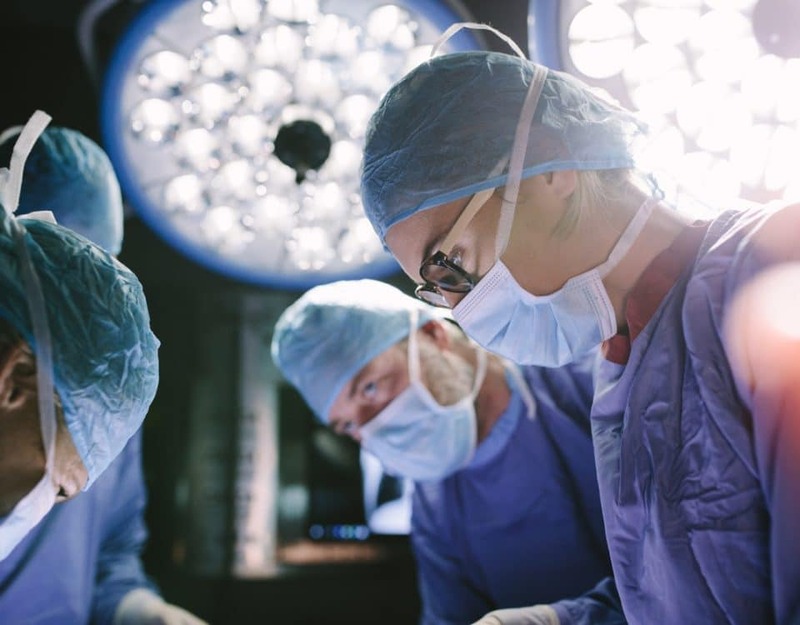 Medics during surgery in operation theater.